Our older gamers (12+) have dedicated lab time to play in-depth games and more advanced campaigns. Games like Diplomacy that are too complex and lengthy for after school hit the table regularly on Saturday afternoons. The Lab offers a safe space for independent, maturing kids to (still) be kids. 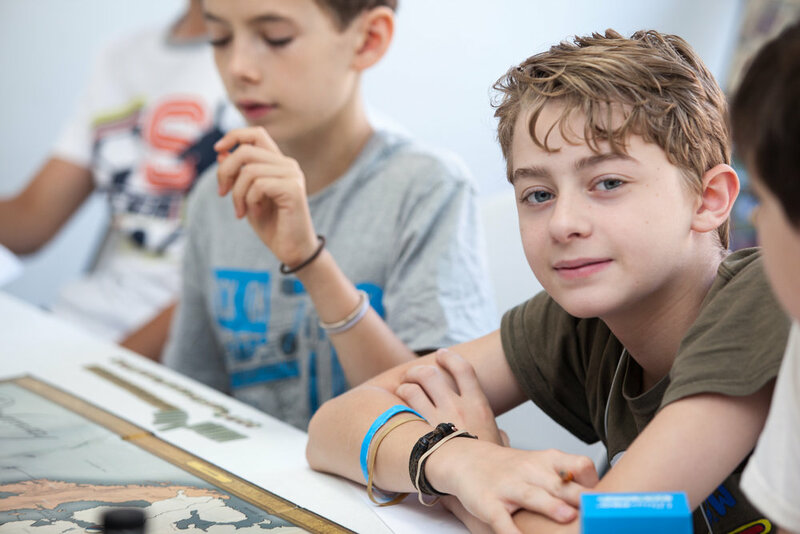 Teen Hangout Saturday 2 – 6 pm, where kids learn new, sophisticated games, or play D&D campaigns. Held at 310 7th Ave. Teen Only RPG Saturdays 6:30-9:30pm, gather and play Dungeons & Dragons, and learn to be better players, as well as learn Dungeon Master leadership skills. Those interested in becoming CITs can start training their skills in these sessions. Held at 310 7th Ave. Teen Pass is a month-to-month program. ...that Brooklyn Game Lab will charge the credit card on file to add on this pass.